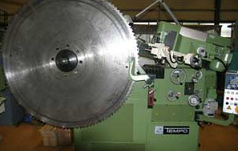 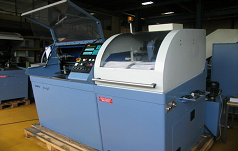 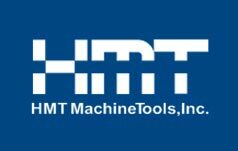 Loroch Sharpening Machines - Loroch Machinery - HMT MachineTools, Inc.
Loroch produces sophisticated machines for the grinding of saw blades and band saws (HSS, segmental, solid carbide, hot and friction saw blades). 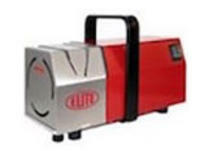 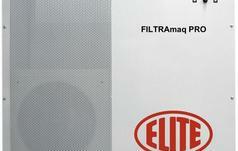 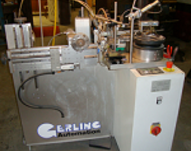 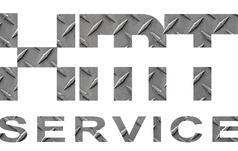 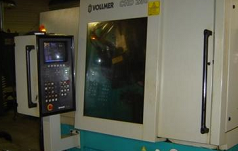 They offer a wide variety of products that range from simple manual machines to fully automatic service centers. 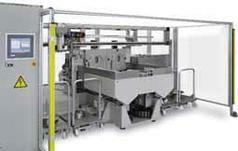 Loroch has a machine available for every operational field. 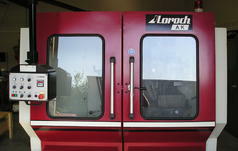 Per their philosophy of "Innovation for grinding techniques," Loroch is permanently pursuing new developments. 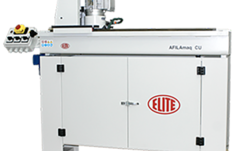 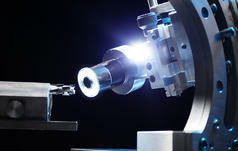 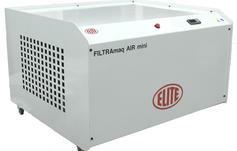 To ensure this, new machine types and variations are presented at international fairs and are brought into the market. 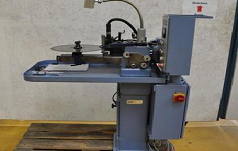 Through constant contact with its customers and consistent communication with operators, Loroch remains steadfast in its continuous development of its sharpening machines. 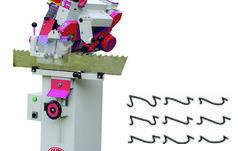 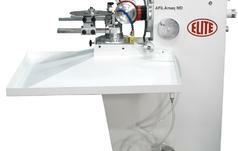 Loroch Band Saw Sharpening Machines offer quality solutions for band saw sharpening. 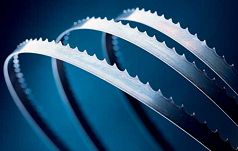 Loroch Circular Saw Sharpening Machines offer sharpening solutions for metal circular saw blades.